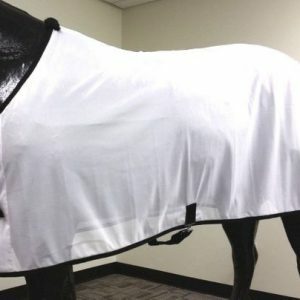 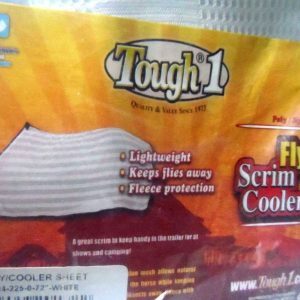 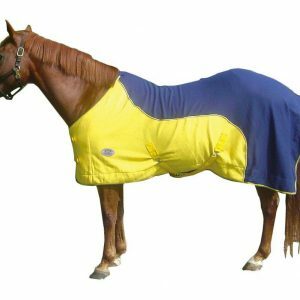 Light Weight Keeps flies away , Fleece protection Poly/Nylon mesh allows natural air circulation over the horse while keeping annoying flies and insects away. 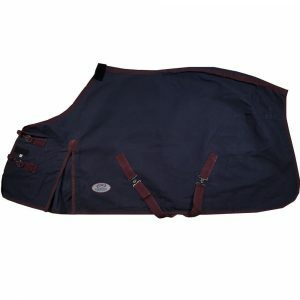 Fleece near the withers.. Buckle front and tail rope. 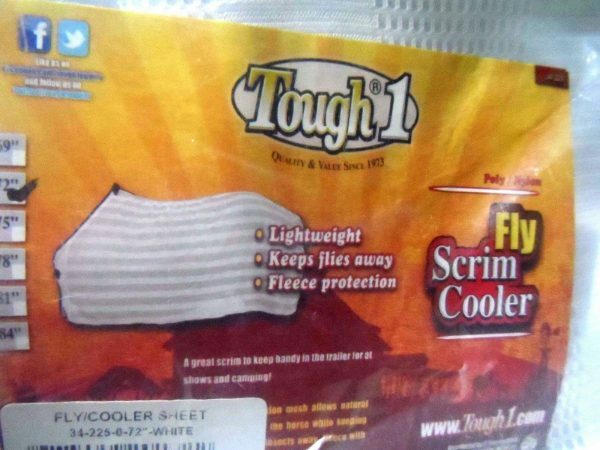 Handy in the trailer when at shows or camping.